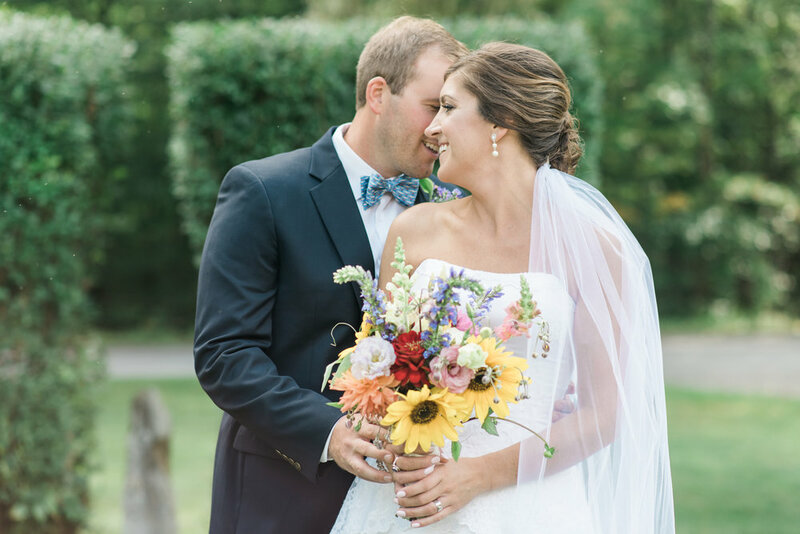 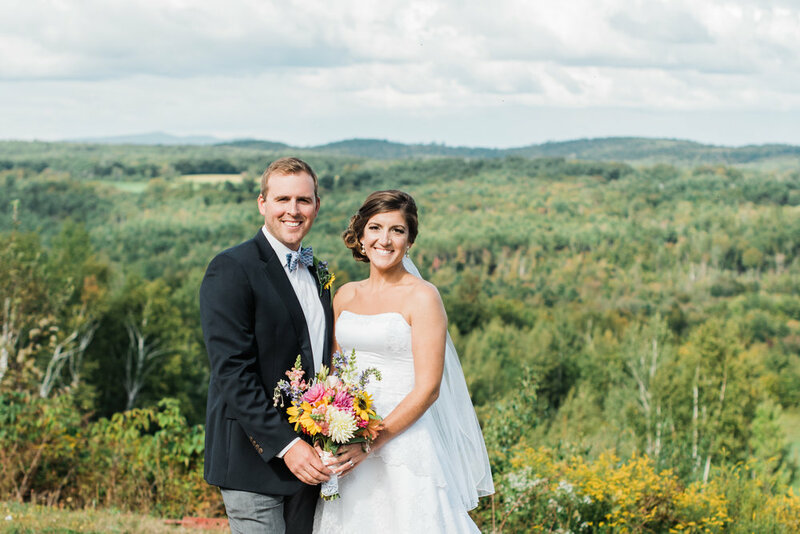 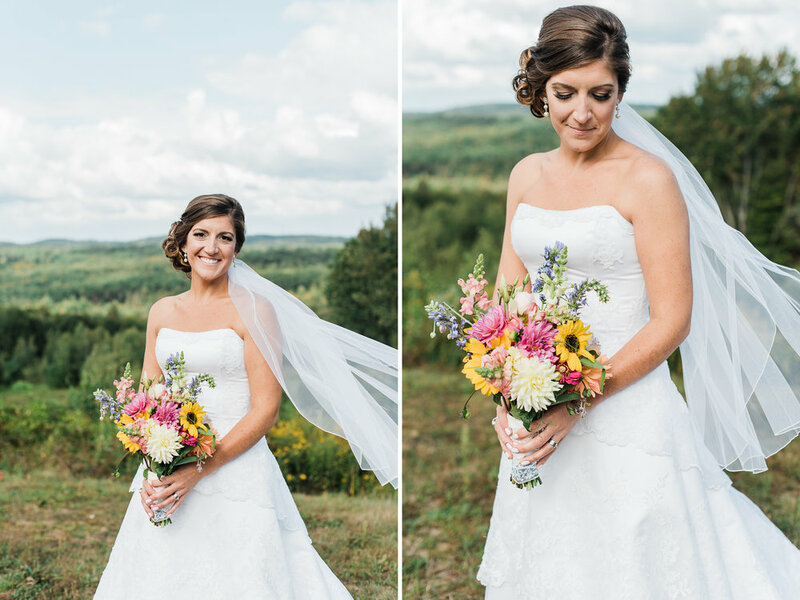 Anna and Steve were married in Salisbury, NH on September 9, 2018. 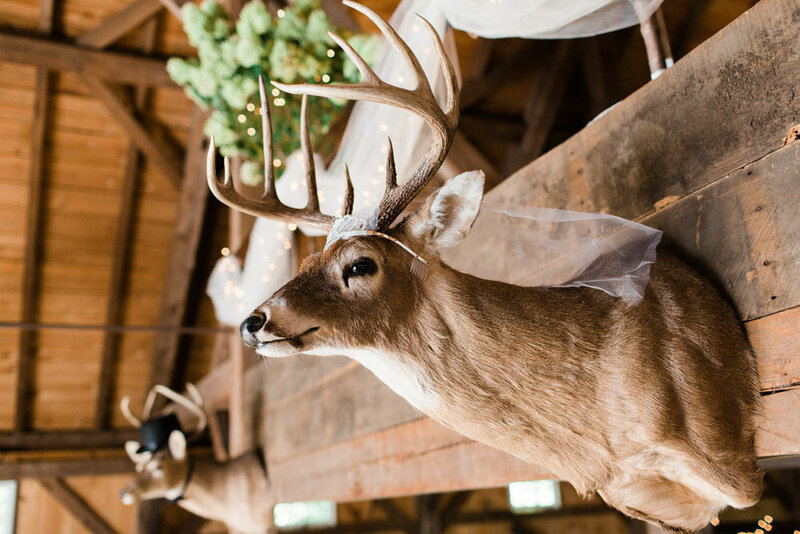 Their wedding was spectacular. 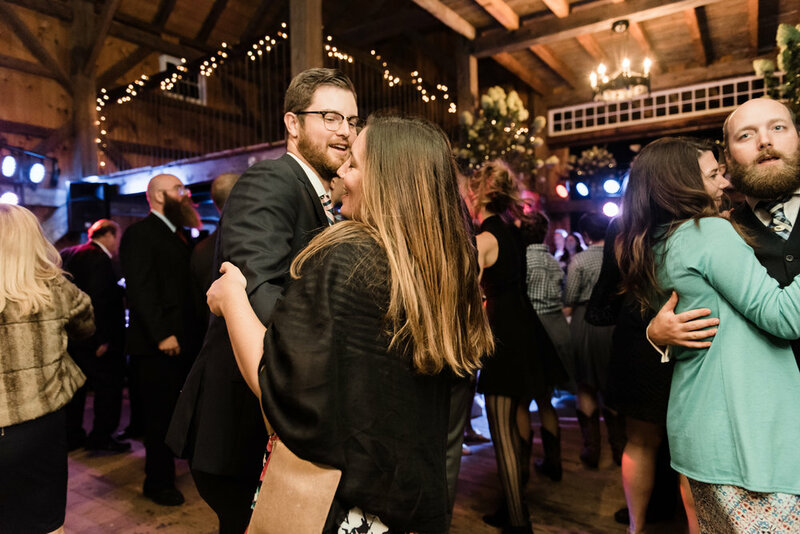 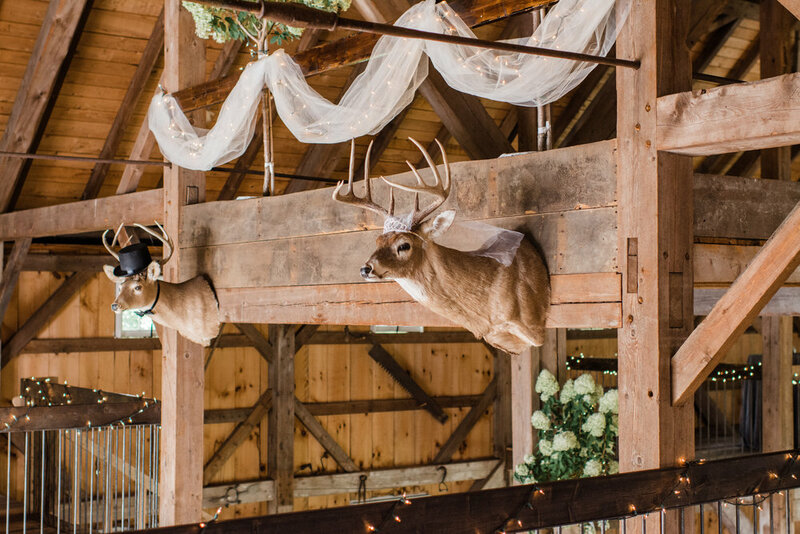 Of course their venue was amazing, and their decor was perfect, but what stood out the most for me is the amount of love I felt from all their friends and family. 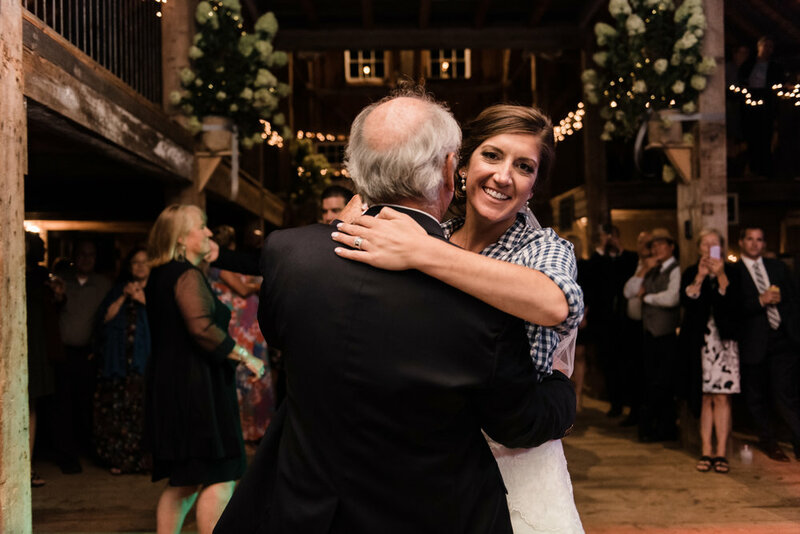 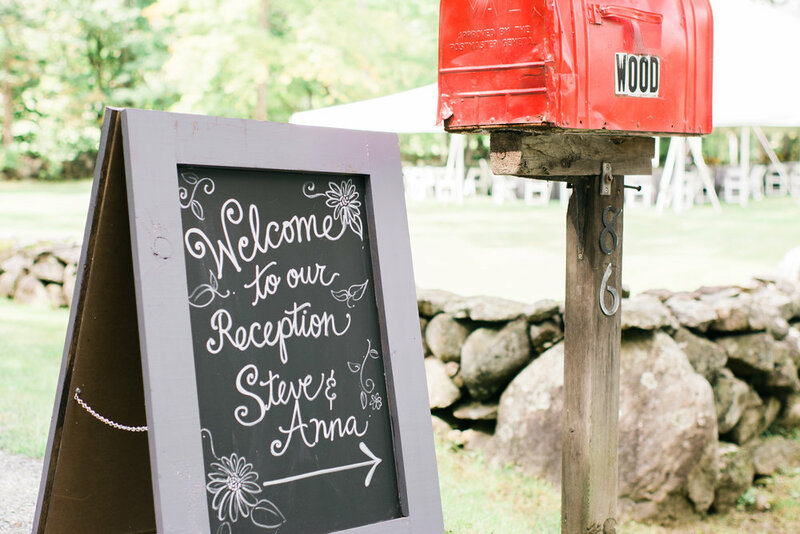 Anna and Steve were so loved that day by friends and family who traveled near and far to witness their marriage. 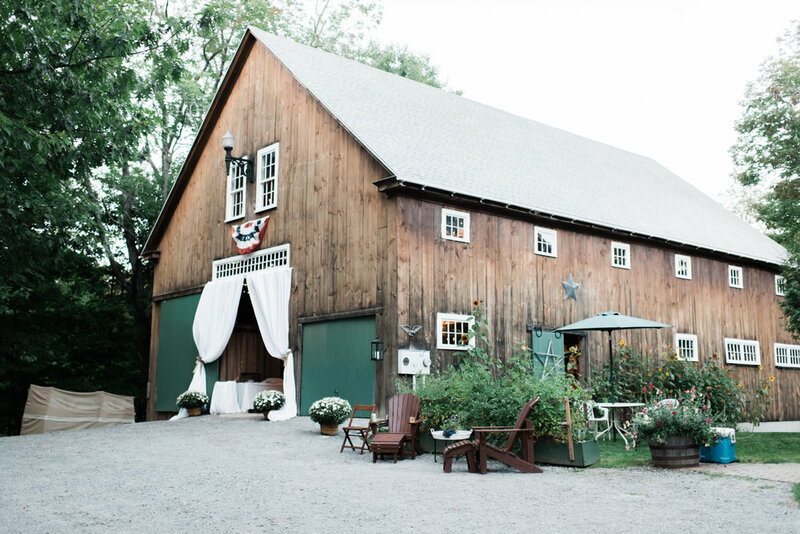 Their venue was Anna's childhood home. 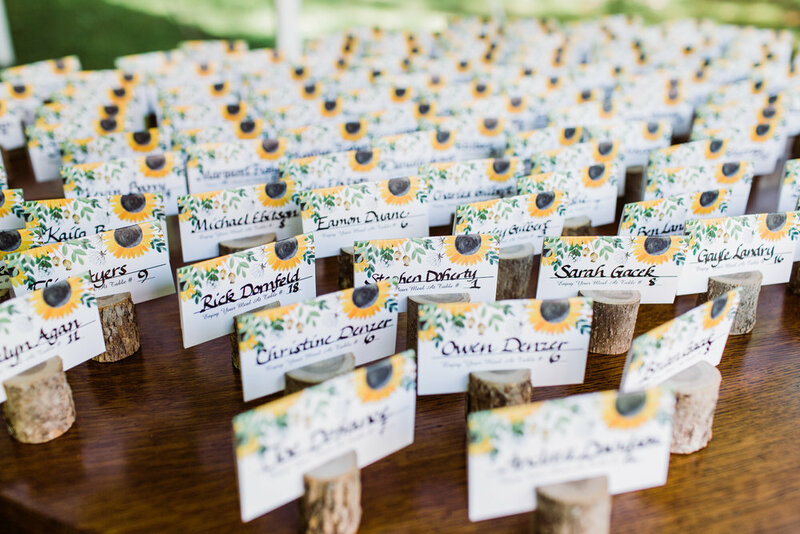 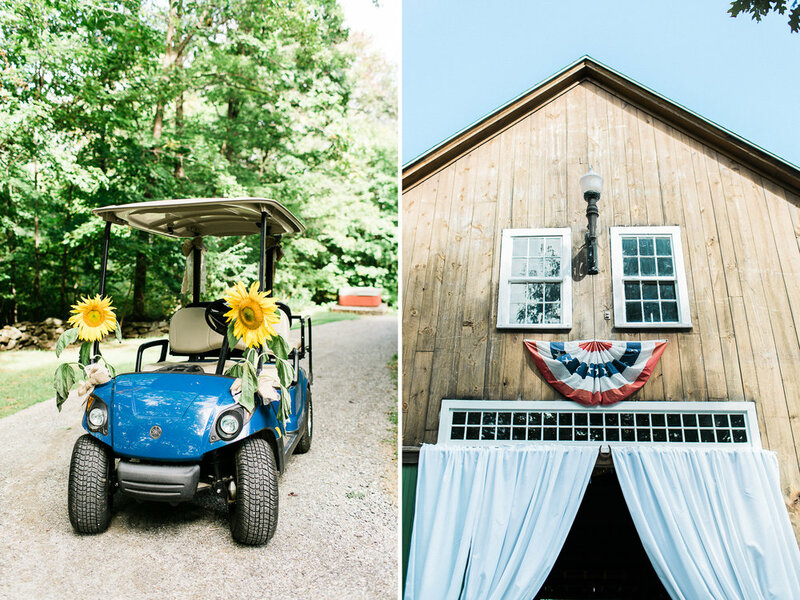 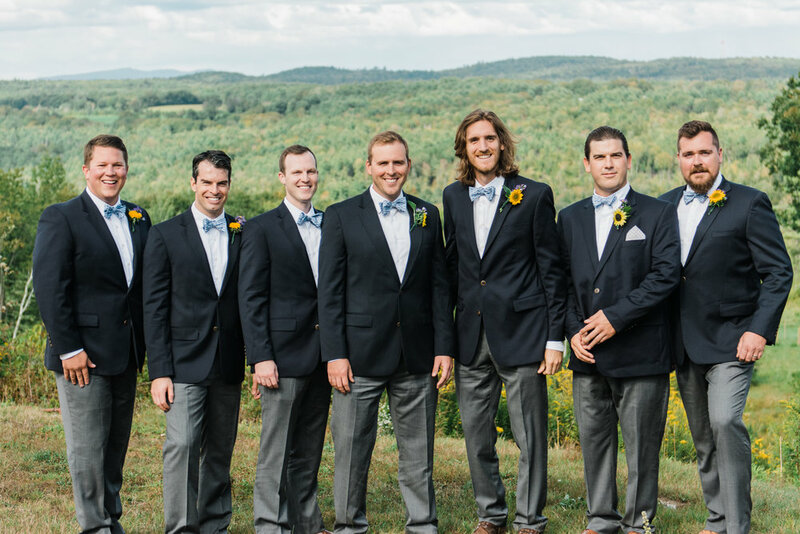 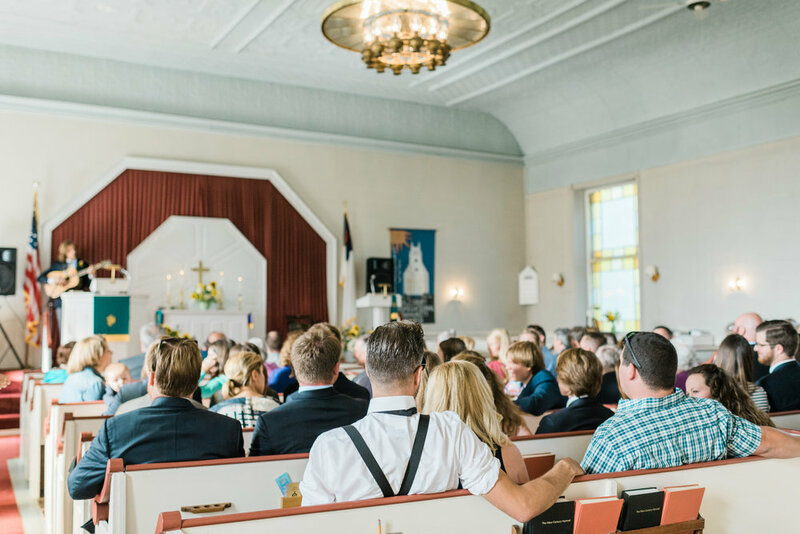 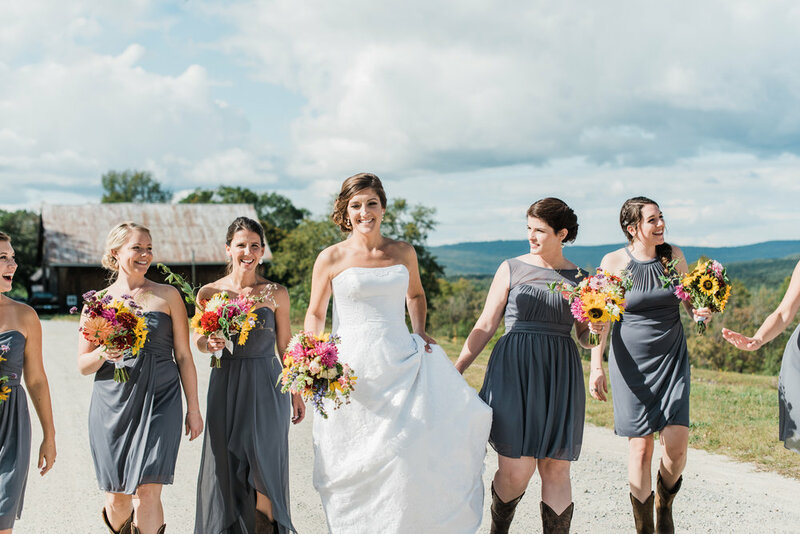 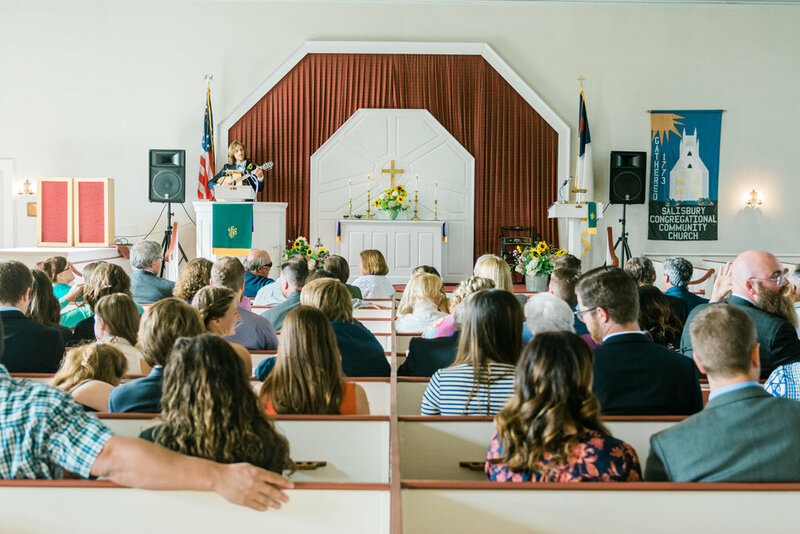 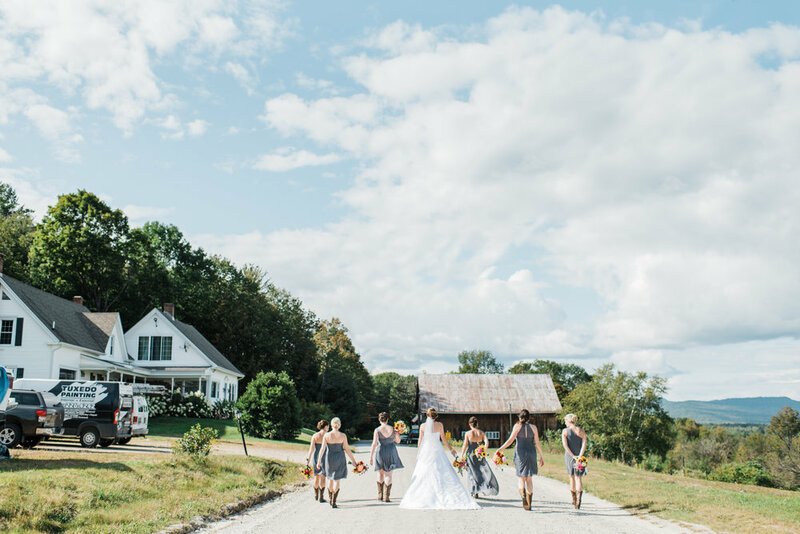 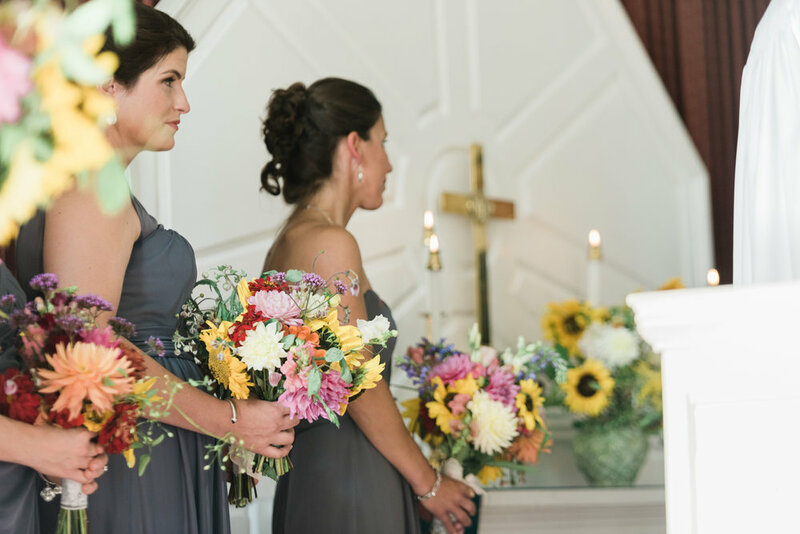 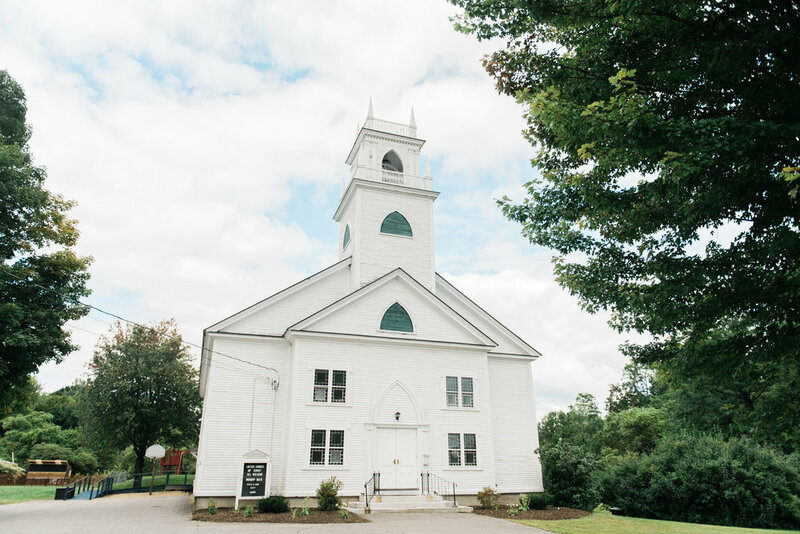 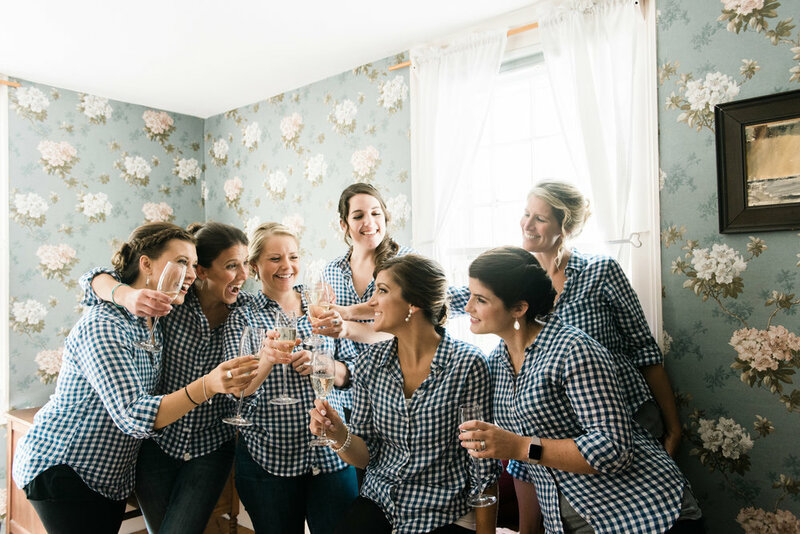 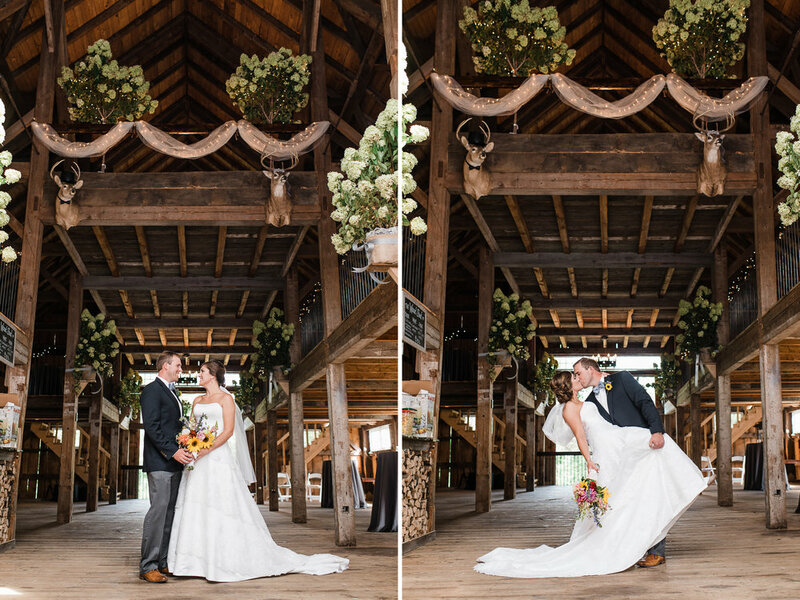 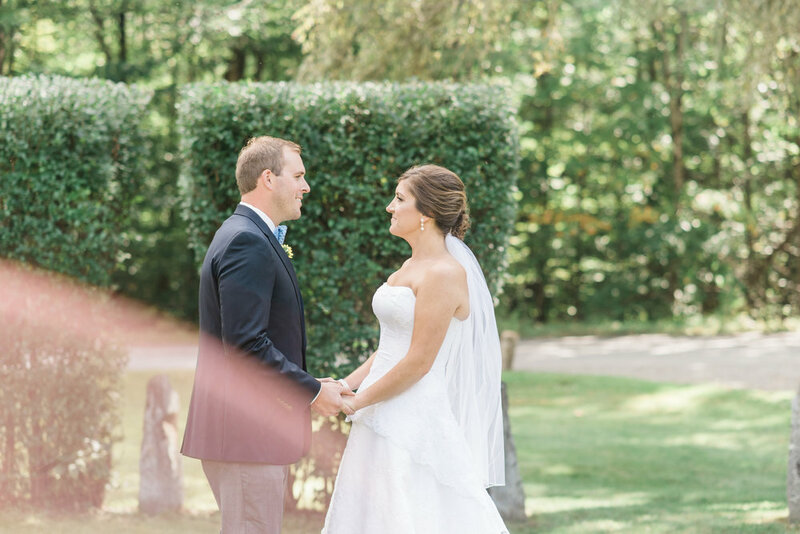 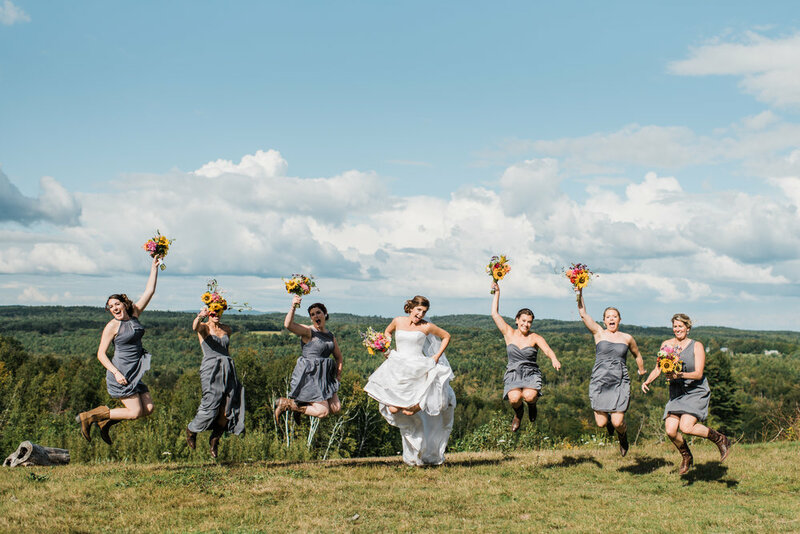 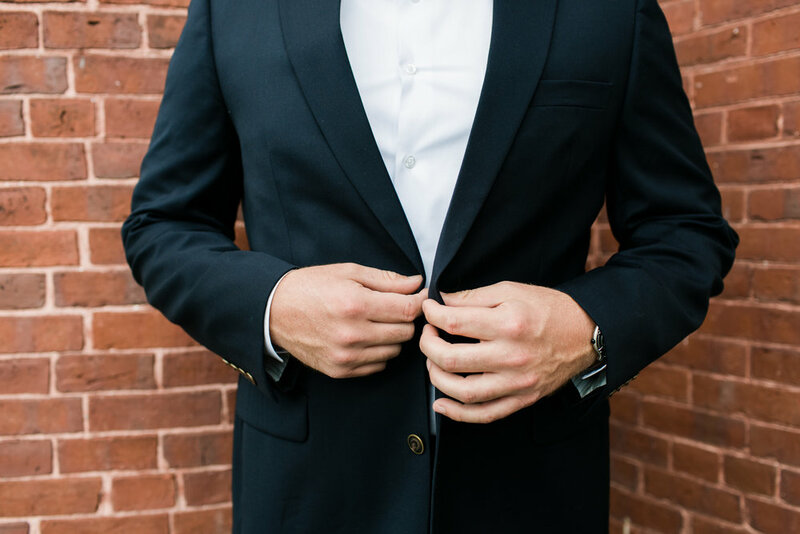 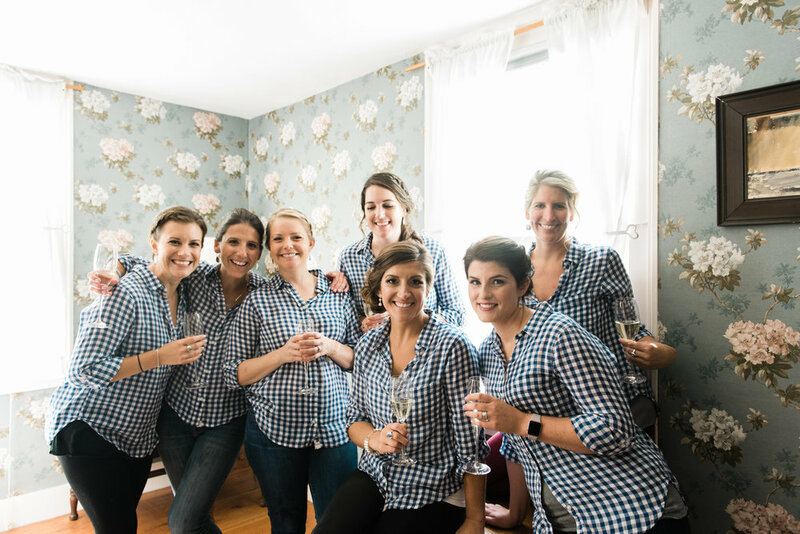 From what I learned, a lot of blood, sweat and tears went into making it a wedding venue that their guests could fall in love with and experience a perfect New England wedding. 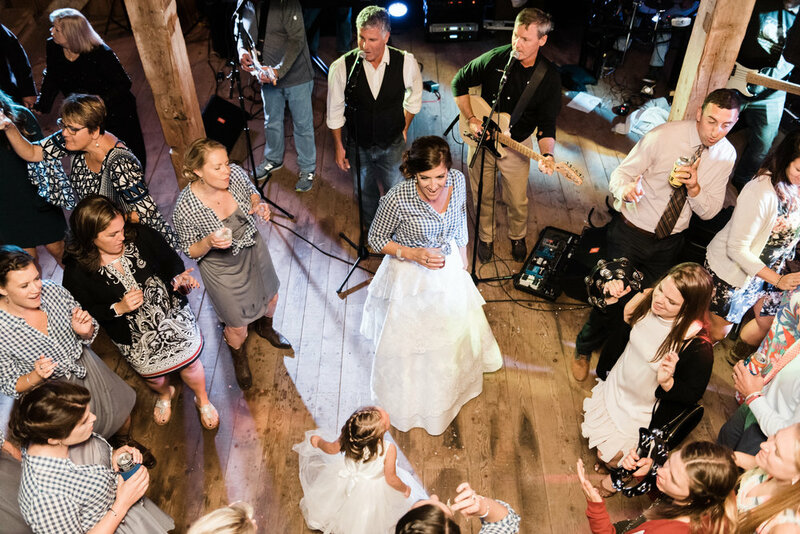 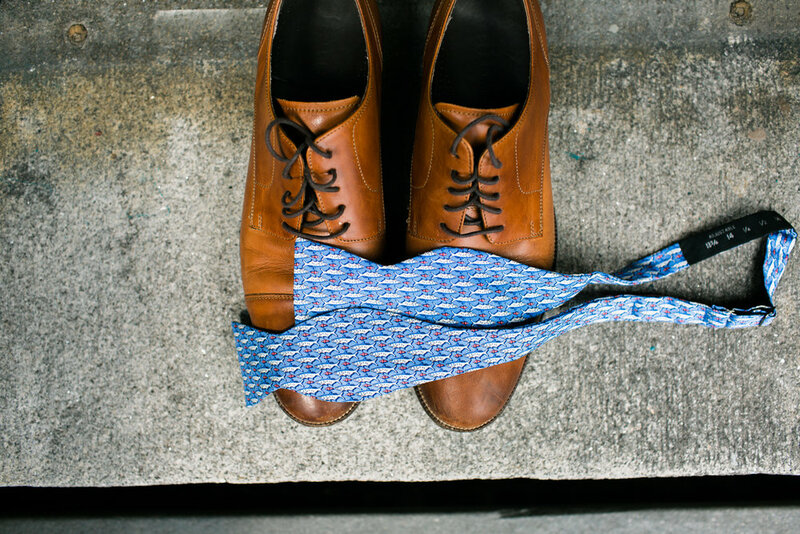 Cheers to Mr. and Mrs. Mckeown!